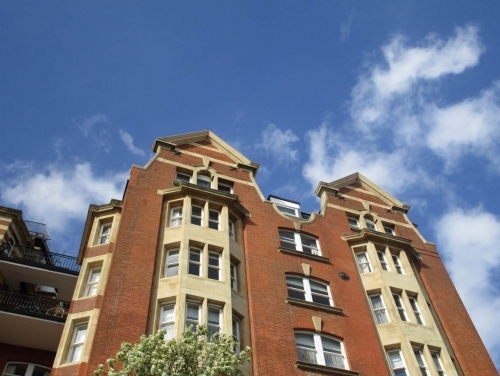 With crumbling masonry and four large gables in danger of collapse the residents of Burnham Court, Bayswater were facing a serious health & safety situation with regard to their building. Westminster City Council had been notified and were also concerned. Therefore, the building was classified a dangerous structure and a Notice served on the residents’ association. SHW Building Consultancy were instructed to rectify the situation as Project Manager, Contract Administrator, Principal Designer and CDM Advisor. Following the full investigation, emergency repairs were undertaken along with removal of large parts of the gables. In addition, specialist masonry work was required to remedy erosion of the historic Bath Stone which included new lead work to bring the building into the 21st century.